Or as low as $199.67 per month over 6 months. Apply Now. 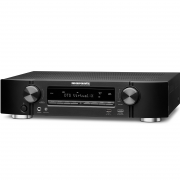 The Marantz NR1609 includes eight HDMI inputs and an ARC output — with one HDMI input on the front panel for quick connection — each one supporting HDCP 2.2, 4K Ultra HD 60Hz video, 4:4:4 Pure Color sub-sampling, Dolby Vision, HLG, High Dynamic Range (HDR) and BT.2020 pass-through. 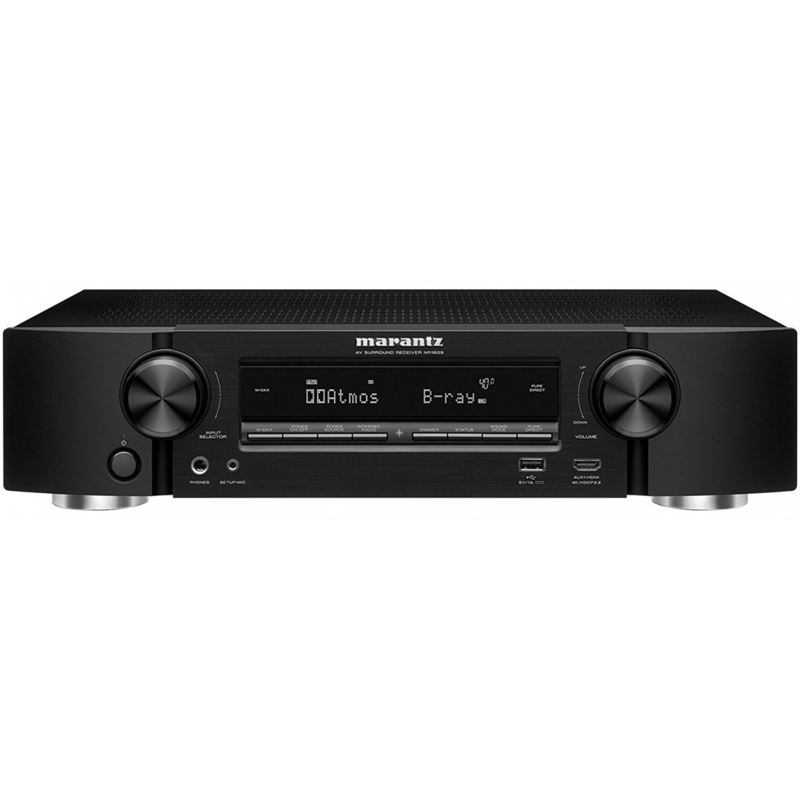 Built-in HEOS technology for the Marantz NR1609 lets you enjoy your favorite music in any room of your home for a wireless, whole-home audio experience. Play the same song in every room or select a different song for each connected room — the choice is yours. Enjoy music from Spotify, TuneIn, Sound Cloud, Tidal, Napster, Deezer or your local music file libraries. 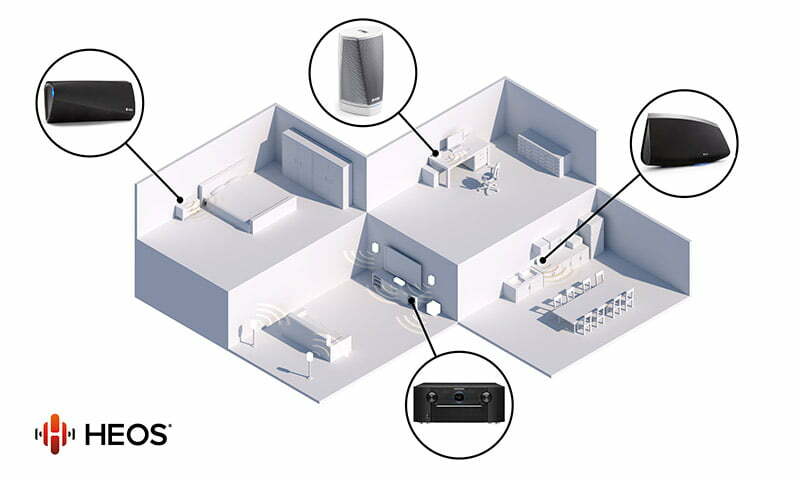 With additional HEOS components, like HEOS-capable speakers, play all your music in one room or many. 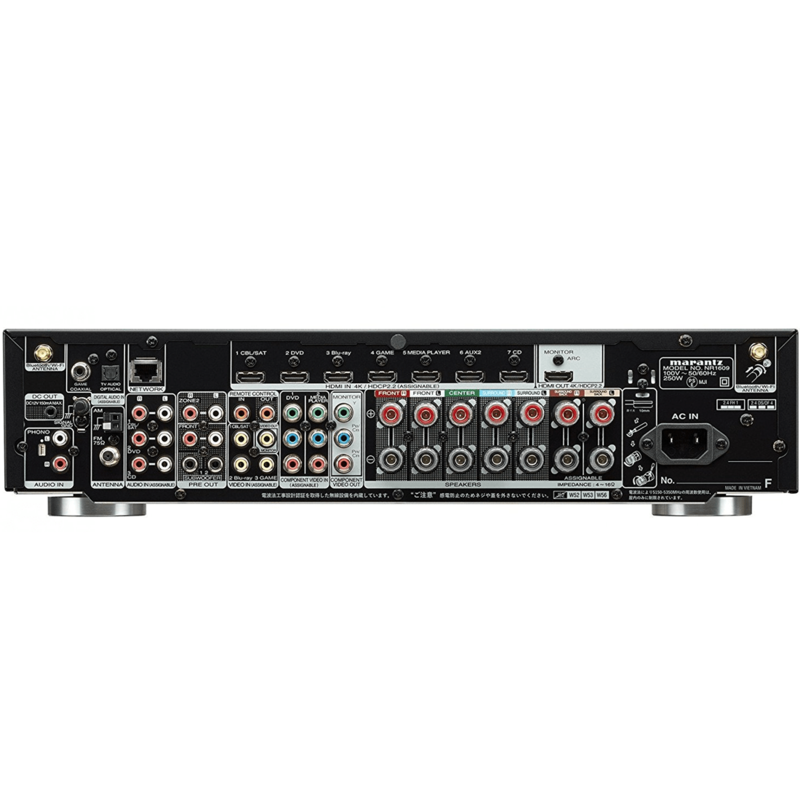 With the supplied measurement microphone, MultEQ analyzes each speaker’s output (including the subwoofer) and generates precision digital filters that optimize each channel for the correct frequency and time domain response. 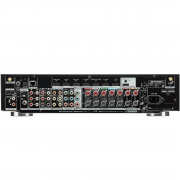 Use Audyssey Dynamic EQ to deliver clear dialogue and wide-band response even at reduced volume levels, or Audyssey Dynamic Volume to avoid shocks and normalize volume when content switches between commercials, announcements and TV programs. The MultEQ Editor app allows you to customize the sound more precisely to the specific problems in your room and tailor the sound to your personal preferences. 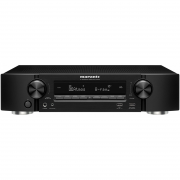 Easily control the Marantz NR1609 with your Smart TV remote via the HDMI CEC functionality associated with your Smart TV. Simply set “HDMI Control” to ON in your receiver, then set “Smart Menu” to ON and begin controlling the NR1509 with your TV remote. The Smart Menu home screen gives you quick access to source and surround mode selections, the AVR’s setup menu and four Smart Selects. 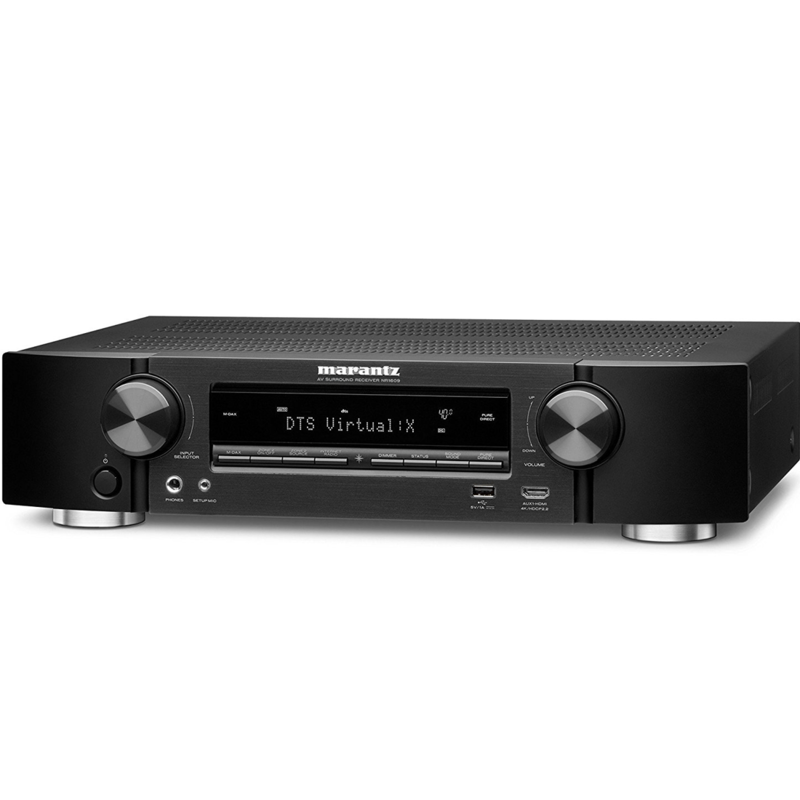 All Marantz 2018 AV receivers offer extended support for easy custom install integration. Features “ihiji Invision” remote system management technology, “Domotz Pro” remote monitoring and management technology with dedicated web interface to control and set up your AV receiver from a computer on the same network. Let your installer easily monitor the status of connected products and troubleshoot remotely from a separate location or on-the-go. More Than 60 Years of Audiophile Heritage, Founded in 1953, Marantz has a long and rich history of designing audio components embraced by music lovers and critical listeners around the world. Because Music Matters, the Marantz NR1609 carries on our long tradition of delivering a best-in-class listening experience for music and cinema.